AutoMat Co. was founded by Eric Browner in 1956. 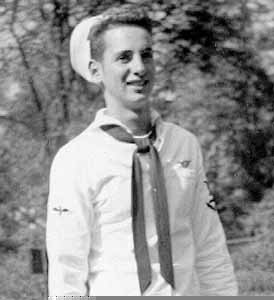 After serving in WWII, he gained experience working for a seat cover company where he saw a golden opportunity to expand in the auto interior aftermarket. 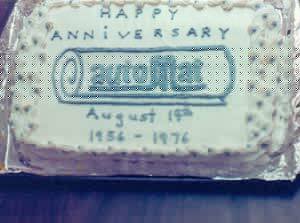 He boldly set off on his own in a small basement with one cutting table and one sewing machine -AutoMat Co. was formed. 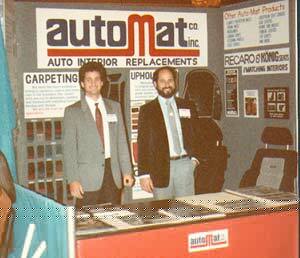 As a one man show, Eric started by creating patterns for replacement carpeting for cars, performing the manufacturing and doing the selling. By stressing quality and service, business grew quickly. Soon Eric was able to hire employees, then advertise, expand into larger and larger facilities, and before long, ship product throughout the country. 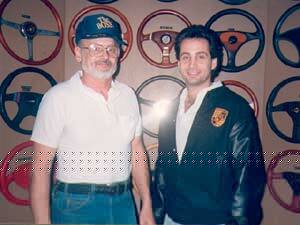 In the early seventies, Eric’s son Glenn joined the company and helped expand to include a full range of auto interior restoration products, accessories and services, including an in-house installation depatment. In the early eighties, Eric’s son Tim joined the company, helped further expand the offerings, and helped develop and implement progressive marketing and sales strategies. 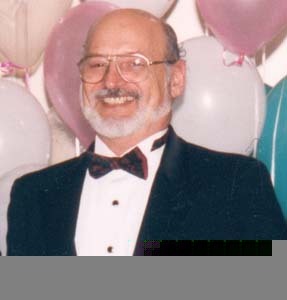 In the late eighties, Eric’s son Roger joined the company, spearheaded special projects and helped develop the company's use of technology.